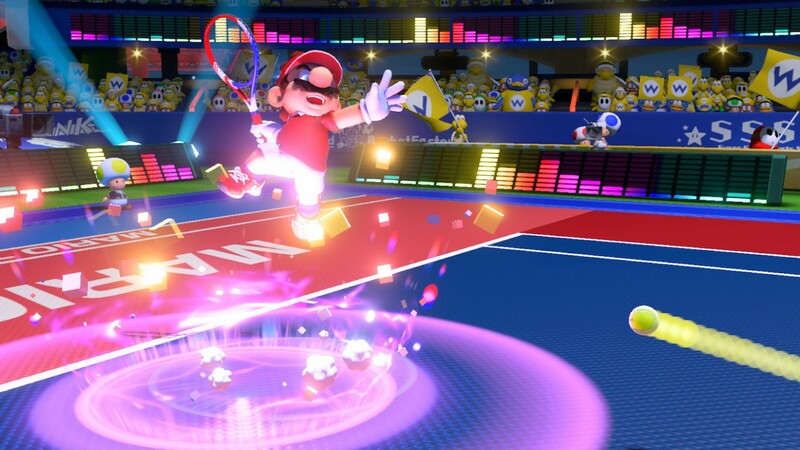 Nintendo is releasing a version 2 Update for Mario Tennis Aces on September 19 that will include a new Co-Op Challenge mode, so you and your friends can tackle new tennis encounter together. You'll also be able to earn new alternate color scheme special outfits. But that's not all, you'll also be able to play as Birdo, Shy Guy, Koopa Paratroopa, and Petey Piranha. Hopefully you don't get tennis elbow.